We’ve discussed the overwhelming bipartisan support for federal cannabis legalization and found it’s one of the only topics that most Americans agree on. But we haven’t examined the D.C. politicians who hold the keys to the cannabis kingdom and can force the issue either way. 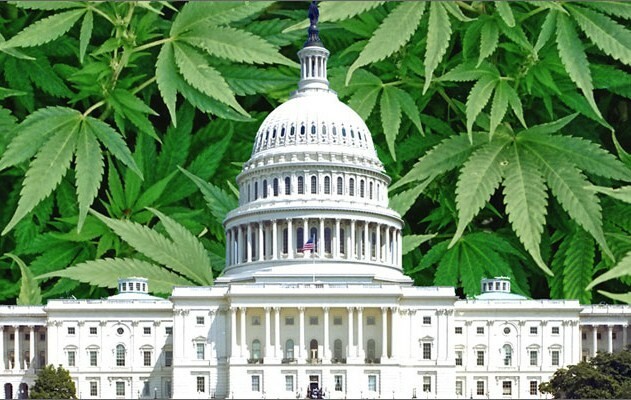 While we can’t address every single politician, we’ve selected some of the top representatives in both categories from both sides of the aisle who are fighting for, and against, federally legalizing cannabis. For a more thorough list of where politicians stand, check out NORML’s Senate Scorecard. Can You Help Legalization Triumph? Bernie Sanders became world famous by sparking a political movement that gave Hillary Clinton a run for her money during the last Democratic Primary. 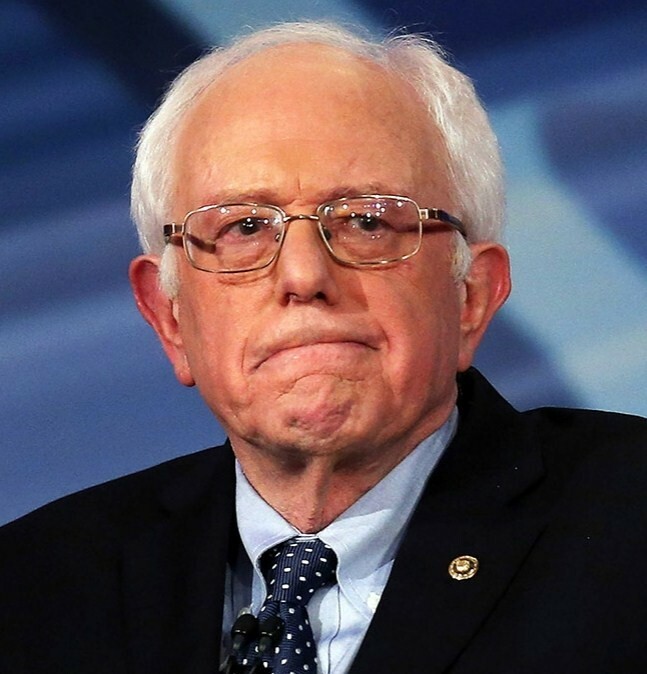 Of all the D.C. politicians, Sanders is probably the most outspoken when it comes to legalizing cannabis across the board. Unlike many others on this list, he doesn’t stop at decriminalizing or moving cannabis to a Schedule II drug. Instead he believes in legalizing, regulating and taxing it throughout the United States. 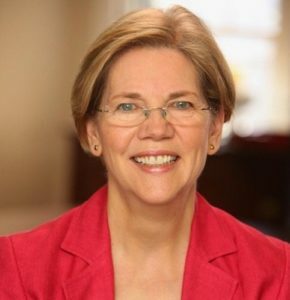 Elizabeth Warren has gained ground as a leading figure in the democratic party. For a long time she was against legal cannabis but in recent years has changed her stance, even supporting the ballot initiative for Adult Use in Massachusetts during the 2016 election. She’s also supported efforts rallying the federal government to protect banking access for vendors working with state-sanctioned legal cannabis operations. Cory Booker is also one of the democrats’ rising stars. As a young African American growing up in Newark during the height of the War On Drugs, it’s a safe to assume he’s seen the harmful effects of cannabis prohibition firsthand, from mass incarceration to police-civilian distrust. 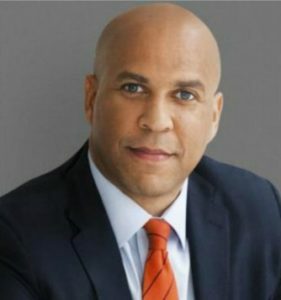 Booker is an official sponsor of the CARERS Act, a bill that would end the federal ban on medical cannabis. It’s worth noting that Booker has historically received several high-dollar political donations from pharmaceutical companies. Although this hasn’t affected his outspoken approval for legalization, it does cast a gray cloud over his support as Big Pharma actively fights against legalization. In happier news, Booker has suspended acceptance of any political donations from Big Pharma, citing it causes too much controversy. 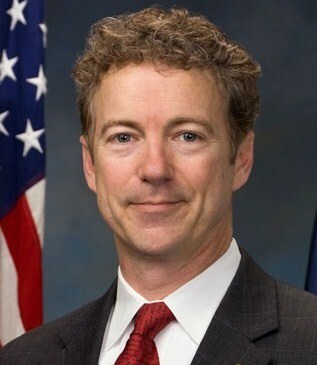 Rand Paul, technically a Republican with strong Libertarian values and belief in limited government, is a staunch legal cannabis advocate. For Rand, it’s a matter of states rights and keeping the government out of your personal decisions. Rand was also an official co-sponsor on the CARERS Act, next to Corey Booker, Kristen Gillibrand and Chuck Schumer. 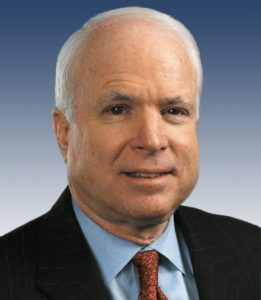 If you pay even the slightest bit of attention to American politics, you’ve heard of John McCain. 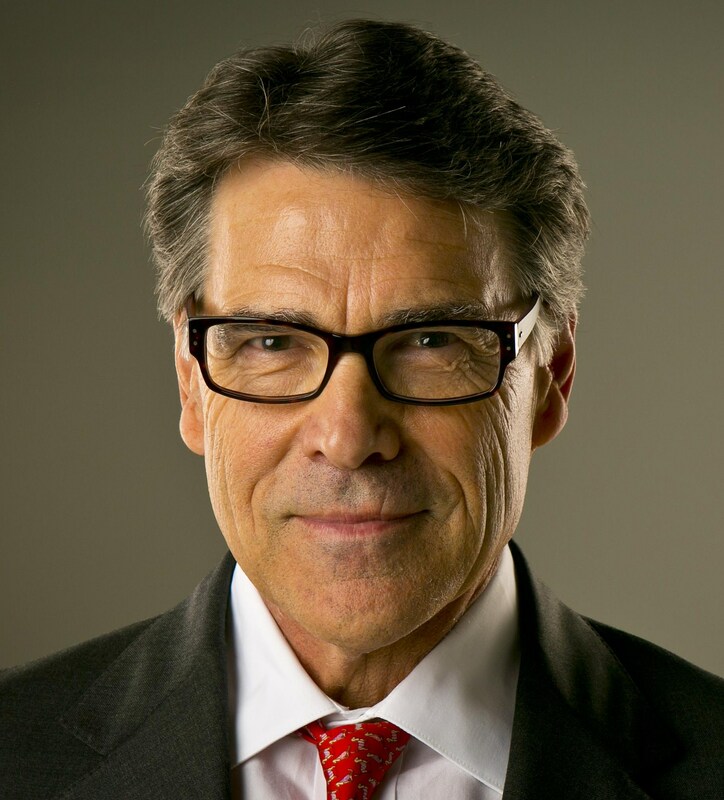 A former presidential contender, war hero and top Republican senator, he’s been a public servant for decades. 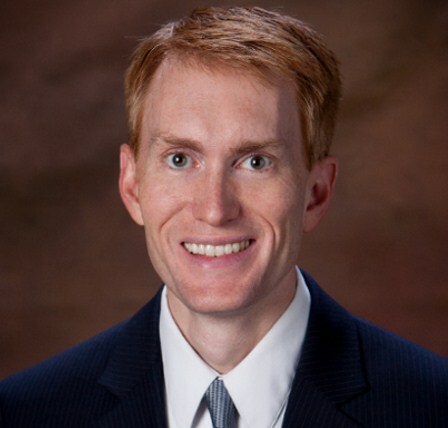 But you may be surprised to know that this Republican top dog is pretty supportive of legalizing weed. For him, it comes down to simple economics. As long as the U.S. creates a demand for drugs, there will be a black market to meet that demand. Legalizing cannabis is a way to stop those black market channels and create a regulated, taxable market. Unfortunately, McCain’s home state of Arizona was the only ballot initiative for Adult Use cannabis that failed to pass in the 2016 election. 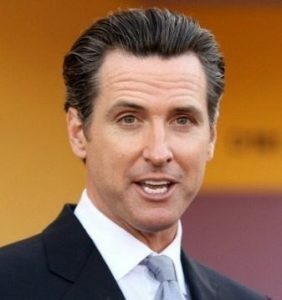 Cali’s Lieutenant Governor has long been an active supporter of legalizing cannabis. For Newsom, decriminalization is about social justice, citing the outright failure of the War on Drugs. 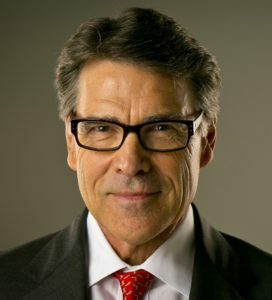 He’s spoken at many cannabis industry conferences and events, produced top-dollar fundraising dinners with cannabis advocacy groups, and pulled together a blue ribbon group, with members from law enforcement to civil rights groups, to release a report on legal cannabis policy recommendations. 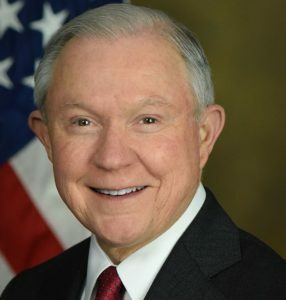 If you haven’t heard of Jeff Sessions by now, chances are you live under a rock. The former Alabama senator turned Attorney General has some pretty ridiculous stances about cannabis and the people who use it. Sessions is the most troubling figure because of his radically negative ideas and his power to act on them. As Attorney General he’s already floated the idea of bringing back harsh mandatory minimum sentencing and has asked Congress to repeal an amendment keeping the DOJ from prosecuting states with legalized weed. An unlikely duo, these two senators from opposing sides of the aisle have found common ground in their fight against legalizing cannabis in Ohio. Democrat Brown believes it’s a gateway drug, regardless of the scientific evidence proving it’s not. Luckily, he admits the importance of looking into the plant’s medicinal benefits. 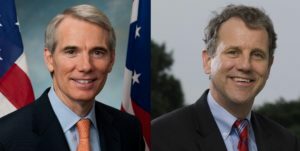 Despite admitting to smoking it as a youth, Republican Portman also thinks marijuana is a danger to our country because it’s a gateway drug that could exacerbate the state’s ravaging opioid epidemic. But his justification begs the question: if cannabis wasn’t a gateway drug for him, why would it be for someone else? It’s safe to say Jimmy hates weed. His quotes on the subject sound straight out of Reefer Madness. He incorrectly claims state governments with legal cannabis regret the decision, and that he’s seen “first-hand the damage it has done to families” without providing any further evidence. The senator even urged the government to strip federal funding from Indian tribes cultivating or selling legal marijuana. 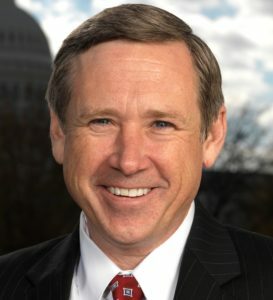 Illinois lawmakers are proposing legalizing recreational marijuana, but it’s safe to say Senator Kirk isn’t leading those meetings. He says cannabis consumers are “burn outs” who are “generally lower performing in their careers and lives,” despite widely available evidence proving him wrong. Kirk also suggested mandatory minimum prison sentences of up to 25 years for selling weed with THC levels over 15%. Just as the support for cannabis legalization among Americans remains bipartisan, so is the federal government’s opposition to it. But what can you do to push the nationwide legalization conversation forward if you already live in a legit state like California? Be a great example! California is already the world’s largest legal cannabis economy, and that’ll only grow once its recreational market opens next year. With billions of taxable dollars already pouring in, it’s poised to become the gold standard of the legal cannabis market. It’s crucial that California set the consuming, growing and manufacturing bar. Once other states, and opposing politicians, see the benefits first-hand, it’ll hopefully finally become legal across the country.